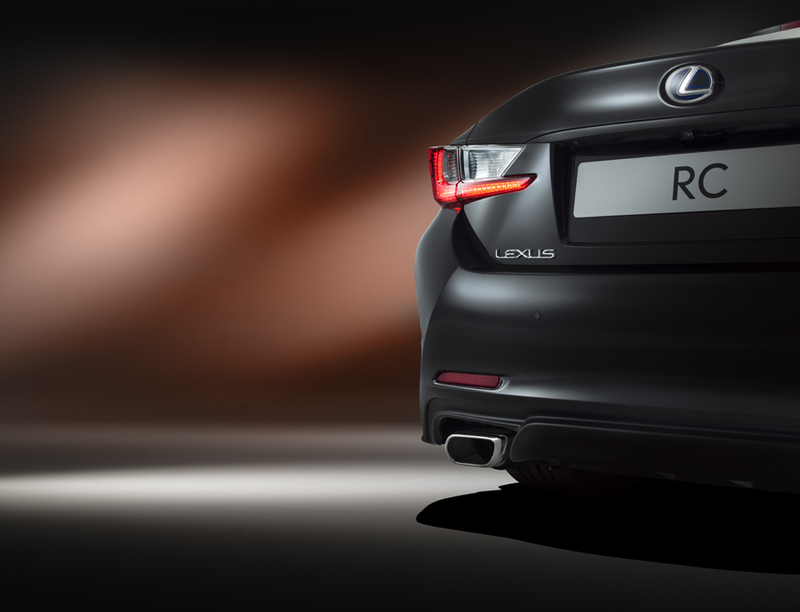 This month we would like to welcome new client Lexus UK to AmbientLife. 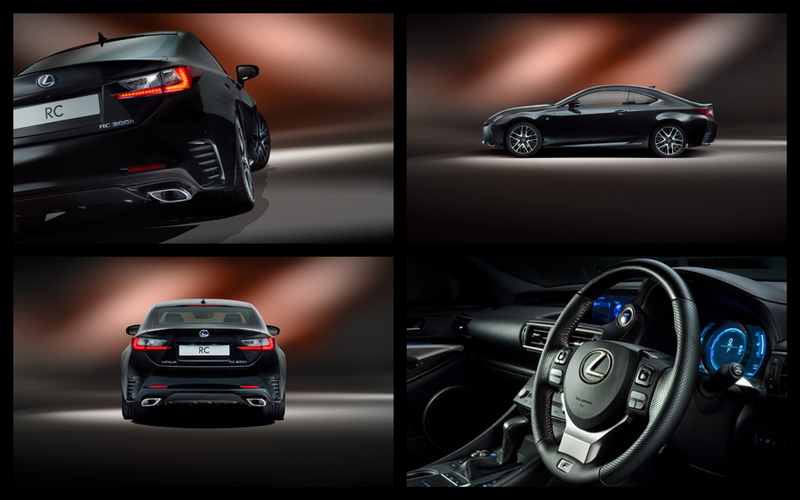 Commercial automotive car photographer Tim Wallace recently started working with Lexus and our first project with them was recently to shoot the new Black Edition Lexus RC 300h F Sport Coupe. 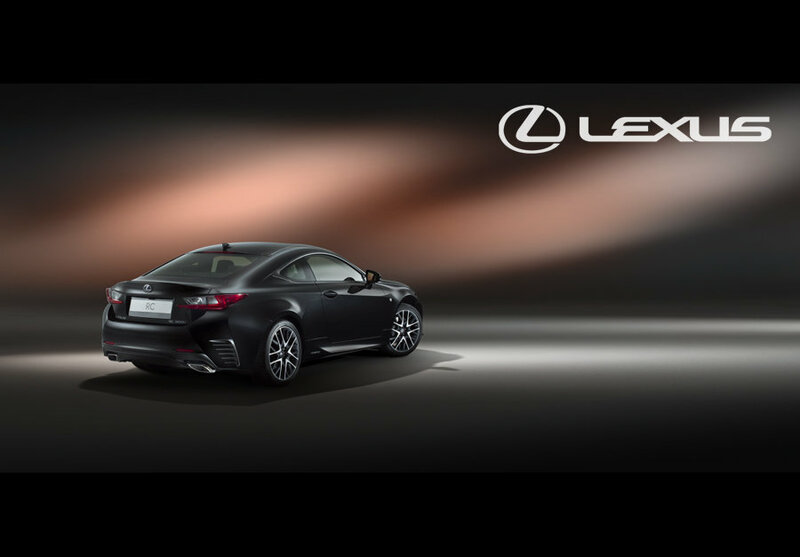 The work was all shot in a studio near London England by photographer Tim Wallace and the work is now being presented through Lexus channels to promote their new 300h model. 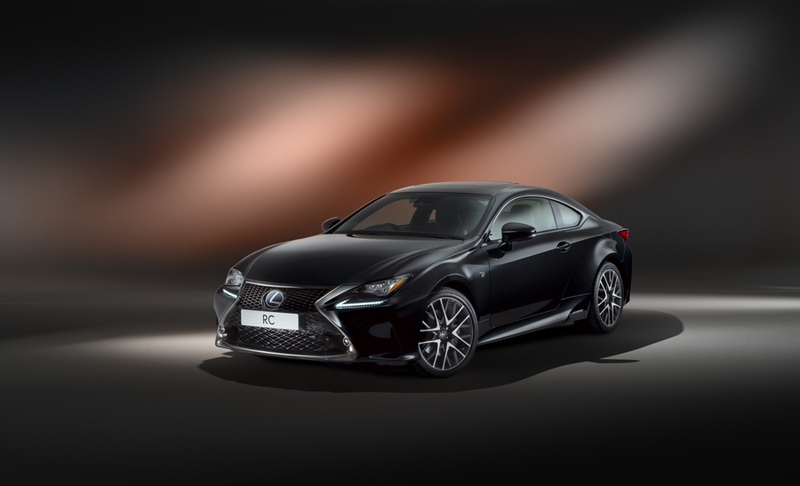 The athletic lines of the Lexus RC 300h F Sport coupe were given dramatic added visual impact with the special new Black Edition model, which went on sale 1st May following its appearance at the 2018 Geneva International Motor Show. 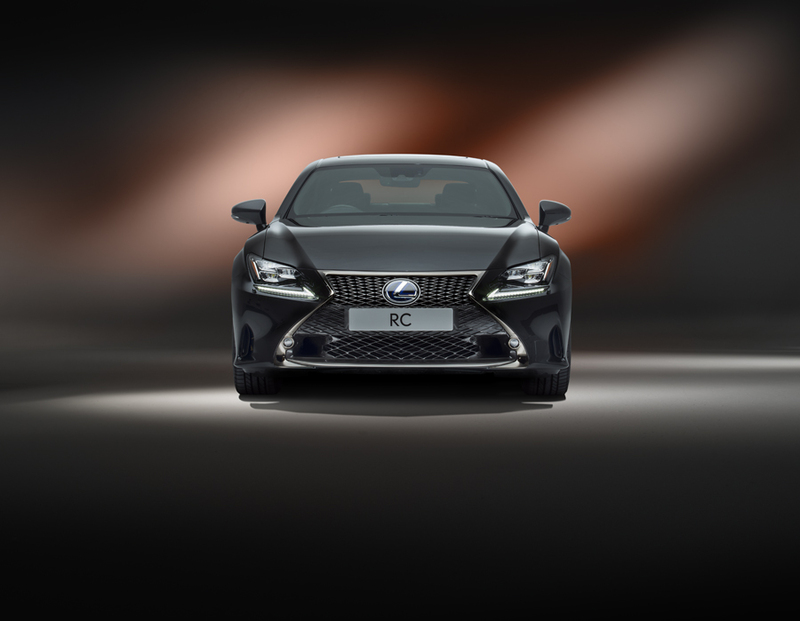 The Black Edition emphasises a dynamic and stealthy look with a range of new black styling elements, inspired by the dense colour of Japanese sumi ink, used for centuries in traditional brush painting and calligraphy.